We are here to help you understand debt relief. Will Debt Relief Options Really Harm Your Credit? If you are struggling underneath a mountain of debt, you may be starting to consider other options in order to break free. Just making the minimum monthly payments is no longer cutting it. However, many people hesitate out of fear that a debt relief program will irreparably damage their credit score. When it comes to both your credit score and debt relief programs, a lot of misinformation still exists. So what is the truth? Can debt relief programs really affect your credit? Before we can answer this, let’s look at the different types of debt relief available to all consumers. There are four different kinds of debt relief options available today. These are credit counseling, debt consolidation, debt settlement, and bankruptcy. Each takes a different approach and comes with its own share of pros and cons. Credit counseling involves sitting down with a credit counselor and sharing your financial struggles with them. The counselor will examine your financial history and recommend a debt management plan (DMP). The debt management plan is designed to help you get out of debt within a certain period of time. Your credit counselor can help you consolidate your credit cards and get your interest rates reduced. Depending on your situation, the credit counselor may recommend other debt relief options as well. Keep in mind that credit counseling is different than a debt management plan. The credit counseling refers specifically to the counseling session, which the debt management plan refers to the plan resulting from that session. So ultimately, credit counseling in itself may not have a direct impact on your credit score but the resulting DMP might. Call, chat, or use our secure online form to contact a Financial Rescue Certified Debt Consultant. During debt consolidation, all of your debts are combined into a single loan that is large enough to cover the total debt amount. This said loan will come from a debt consolidation company and will be used to pay off any existing debts. Because the individual accounts are already paid off, the debtor’s new creditor is the debt consolidation company. There are many benefits to debt consolidation; the first being that you only have one debt to focus on paying off as opposed to multiple accounts. And debt consolidation will not have an adverse effect on your credit score because you are just taking out another loan to pay down your existing accounts. In other words, you’re simply transferring your debt to another creditor. However, if you fail to pay your new creditor, your credit score will take a hit. 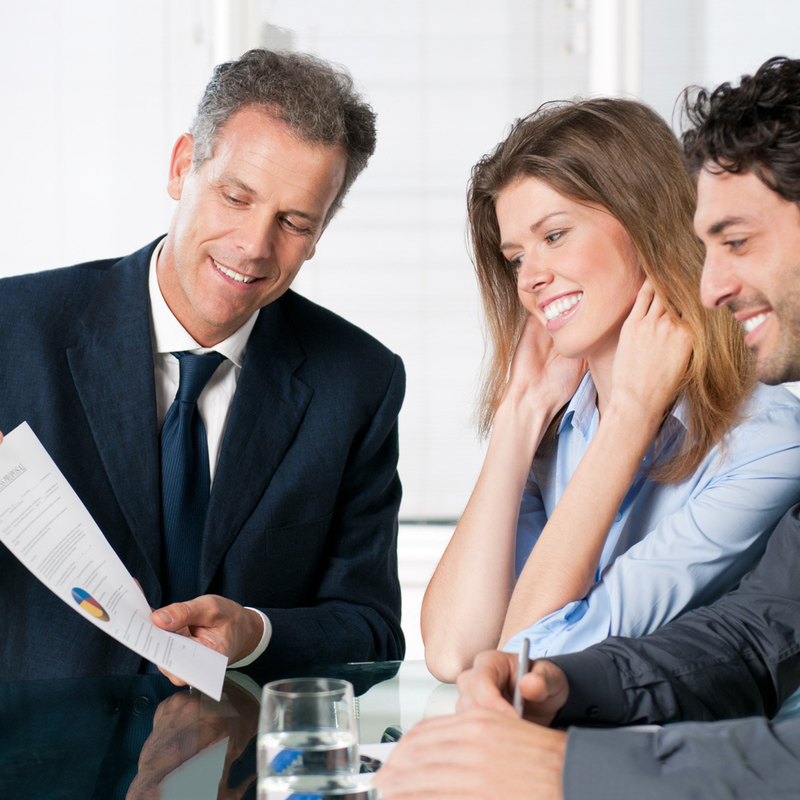 During debt settlement, you’ll seek help from a debt settlement company to negotiate with the creditors on your behalf. The debt negotiation process requests that you stop making your monthly payments as settlement cannot occur on current accounts. Otherwise, creditors will think that you still have the financial capacity to continue making monthly payments and they will continue to charge fees and interest. Your debt settlement company will ask you to suspend your monthly payments and then they will offer your creditors a partial payment which will reconcile the outstanding loan. Typically, this will be around 30-65 percent of the total debt. Debt settlement is an aggressive debt relief option and it is helpful for individuals who have real financial hardship. But because it also requests that you suspend your monthly payments, your credit score will be negatively affected. However, this will not stay on your credit report forever. Over time, if you are able to properly manage your debts then your credit score will slowly begin to improve. Financial Rescue has the answer to your debt settlement concerns. Most of our clients pay off their balances within 36 months with one low monthly program payment. To ask additional questions and to find out if you qualify, contact us today. 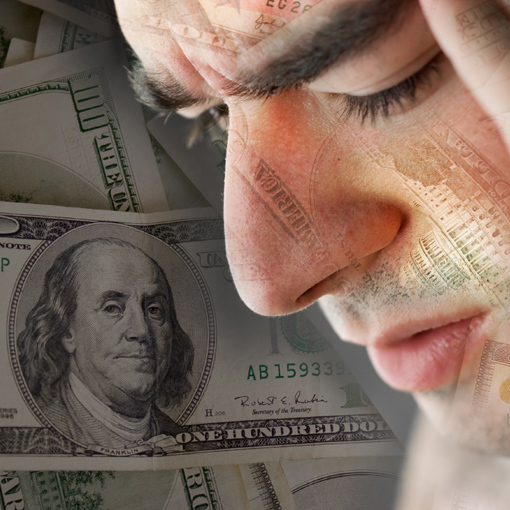 Of all the debt relief options available, bankruptcy has the most severe effects. A chapter 13 bankruptcy will stay on your credit report for seven years while a chapter 7 bankruptcy will stay on there for up to ten years. While bankruptcy may seem like an easy way to get out of debt, it has far-reaching implications for your financial life. For example, creditors will be hesitant to lend to individuals whose credit reports show a bankruptcy filing. For as long as the bankruptcy filing is on your report, you may have to rely on cash for your daily expenses and emergencies which can be difficult for many people. Take extra caution when thinking about filing for bankruptcy; it should be considered the last resort after all other options have been exhausted. Financial Rescue Certified Debt Consultants are standing by to help! As a final thought, when considering debt relief options you should think carefully about what is most important to you. Is it your credit score or getting out of debt? Of course, if you can get out of debt without hurting your credit score then you should pursue that option. But if that time has passed then you may need to consider sacrificing a temporary hit on your credit score for the freedom of debt relief. Disclaimer: Some programs and services may not be available in all 50 U.S. States. The information provided is for informational purposes only. No communication should be considered legal advice. Individual results may vary based on program terms, ability to save sufficient funds, underwriting guidelines, the creditors in your individual profile, and the willingness of creditors to negotiate. Individuals depicted in images and videos may or may not be employees, and some are actors or models, all of whom do not necessarily endorse or support Financial Rescue, LLC. Financial Rescue, LLC, does not assume any debt, make monthly payments to creditors or provide tax, bankruptcy, or legal advice.